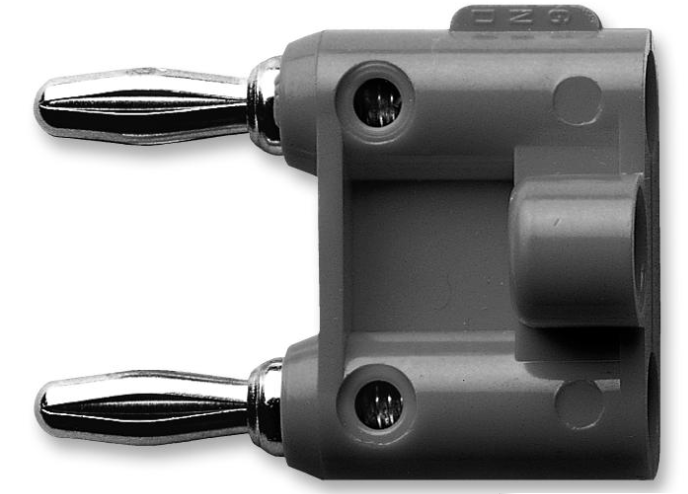 The R-LOOP-BP is a 250 Ohm Shunt Resistor encapsulated in an inline 4mm banana plug connector, allowing it to be easily mounted across the terminals of any field communicator or calibrator where a load is required. The banana plug mount assists in protecting the internal resistor from accidental damage during use. The resistor in the R-LOOP-BP is field replaceable (see R-LOOP resistor), should it be damaged or overloaded. Out of Stock. Allow 1 - 2 weeks for delivery.